Michigan based breeder of Neapolitan Mastiffs, we strive to produce beautiful, healthy wrinkled babies with our focus on temperament. Site with breed information, photos and litter updates. 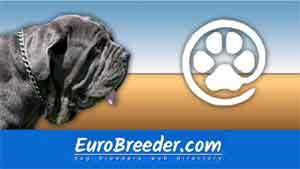 Find astino Napoletano Breeders in Europe.